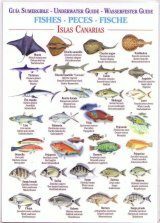 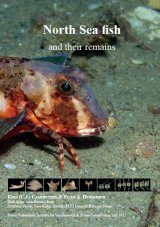 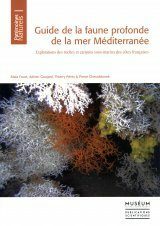 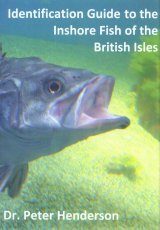 Guide to the fish diversity of the Kerguelen and Crozet Islands, French overseas territories in the Indian sector of the Southern Ocean. 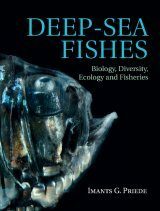 Ichthyological surveys over many years have revealed 125 marine fish species, which range from the kelp belt of the coastal waters to the offshore pelagic layers, and five freshwater species. 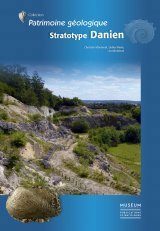 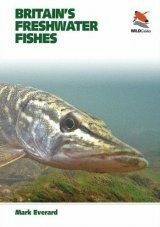 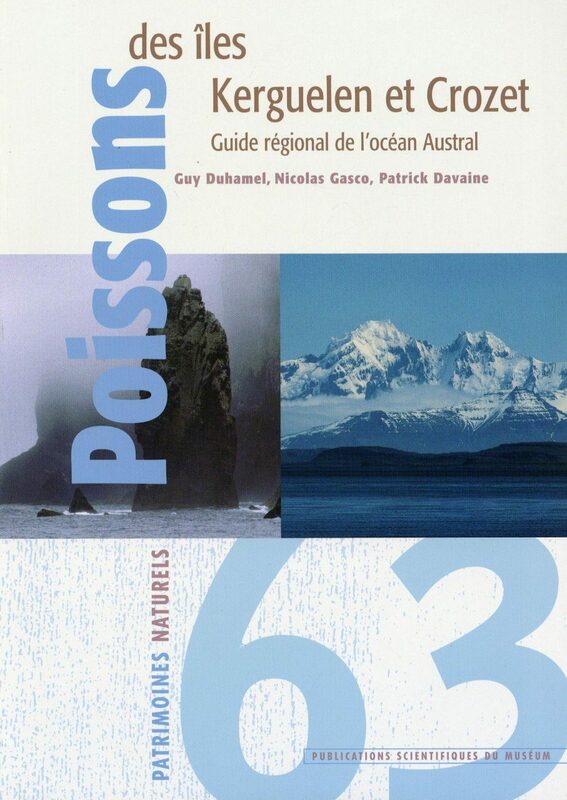 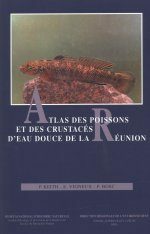 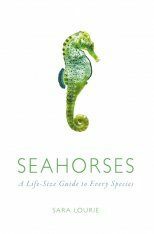 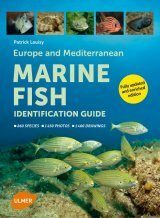 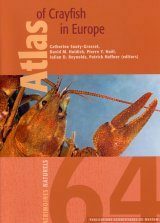 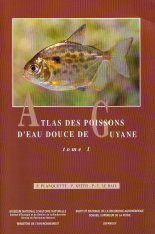 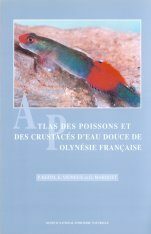 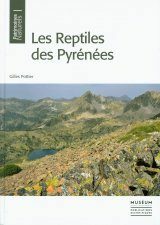 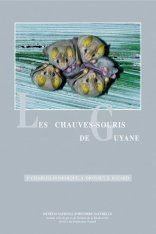 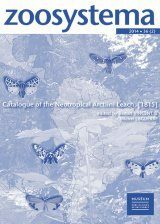 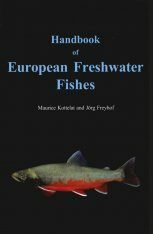 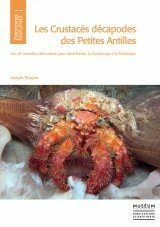 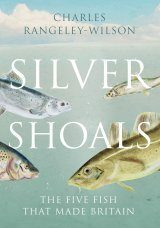 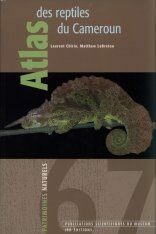 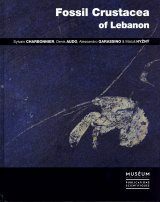 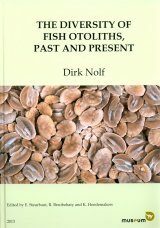 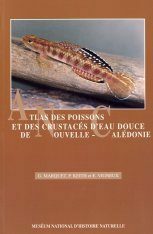 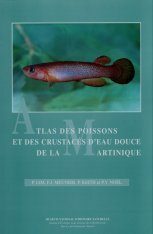 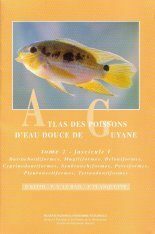 The guide is primarily based on the fish collections of the National Museum of Natural History, Paris (MNHN), as well as on information derived from recent pure and fishery-applied research. 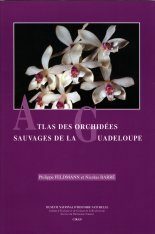 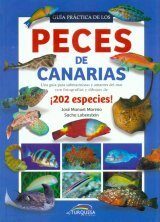 Each species (including 17 new records) is described in detail, with original (where posible) drawings, photographs and figures.